By navigating using gestures on smartphones, some functions can be accessed more easily. 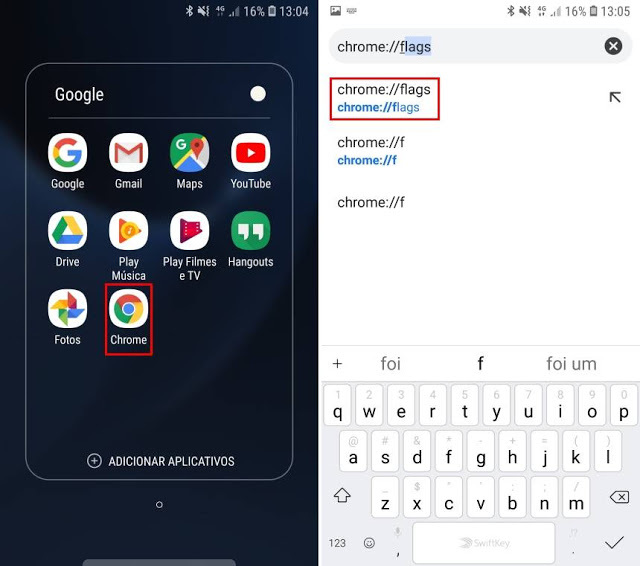 Google Chrome has been one of the most recent apps to support this feature, to make navigation easier. This new feature, although already available in the latest version of the browser, is not yet enabled by default. Therefore, you need to activate it manually within settings. Currently, this process only works on Android phones and there is no official announcement yet for iPhone. 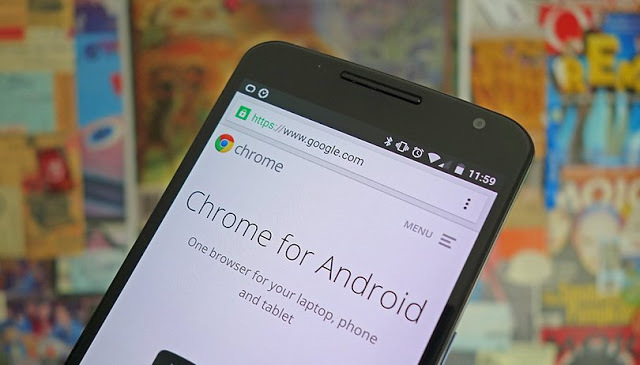 Here's how to enable gesture navigation in Chrome for Android. Go to Google Play and make sure you downloaded the latest version of Google Chrome. Then look for "History navigation with gesture" and change it to "enable". After this step, click Restart Now. In some versions of Google Chrome, the possible process name in the last step may be different. 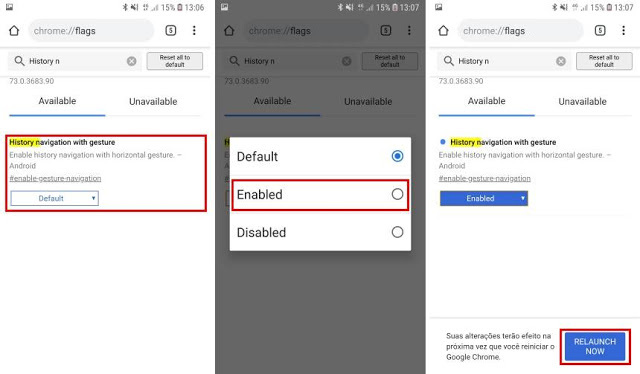 Instead of searching for "History navigation with gesture", look for "Overscroll history navigation" or "enable gesture navigation." Now, when you swipe your finger anywhere on a Chrome site, you can return to the page you were on before. When you slide your finger to the left, you'll move to the next page. If you want to disable this feature for some reason, follow the same steps and change the value of the function to "disable". Haitham is the founder of GeekBlooging.com. He's a tech fan and love doing reviews, writing blog-post or filming tutorials. You can follow me on my social media ! How To get a Free VPN, Without Ads & Fast For LifeLong ! How To Recover all Deleted Files on Your Phone Even After So many Reset ! Geekblooging.com is a website where you can find all information related to Technology. We feature the latest news and reviews of the hottest hardware and software.